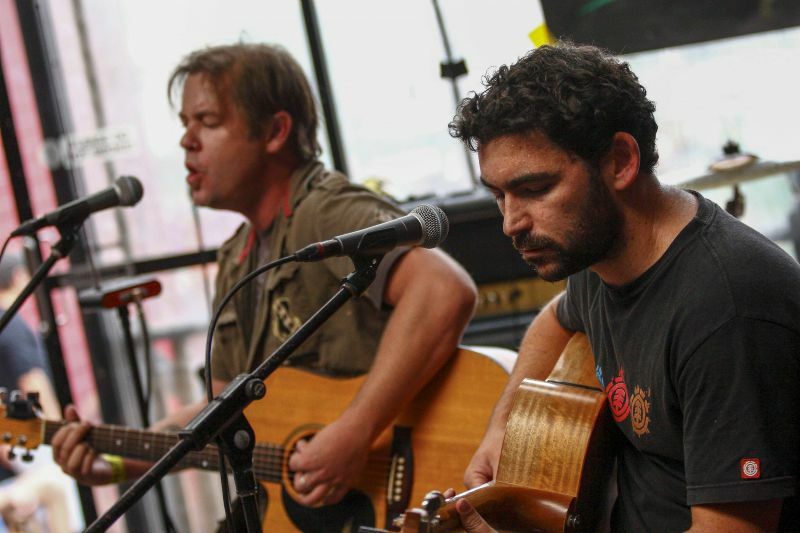 Ninth Pillar are an original rock acoustic duo that started paying their dues in Sydney in 2006. They offer a unique sound built on a foundation of originality and professionalism. Ninth Pillar are dedicated to creating a truly original sound that cannot be mistaken for any other artist. The sound can be described as acoustic rock fused with soothing rhythm, intricate guitar melodies and thought provoking lyrics that intertwine and engage audiences. The band is experienced in live gigging, and have played interstate and supported international acts. No matter what the venue, anyone who is fortunate enough to witness the band live can rely on them to deliver a performance of extremely high quality.